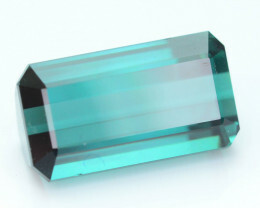 Green gemstones are popular among jewelry aficionados, designers, and collectors alike. The vibrant to rich hues make them equally exciting to wear and work with. 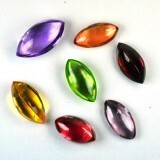 Looking for the green gem to fit your needs? 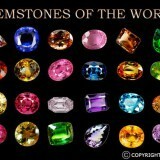 We have listed green gemstones in alphabetical order to help you find what you are looking for. 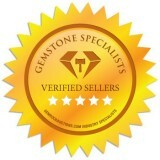 Agate gems are one of the most diverse in the gemstone world. 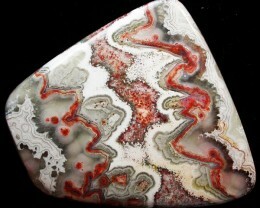 If you’ve seen one, you haven’t seen them all since there are hundreds of different types agate. 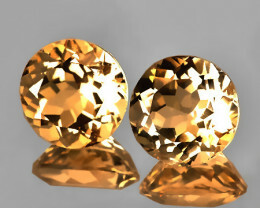 They come in many shapes ranging from beautifully polished to rough. Agate green tones span from aqua-green over emerald to sage, and each of them will add something exquisite to your purpose for the stone. 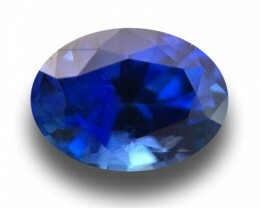 In order to be classified as a true Alexandrite, this gem, while predominantly green, must show a distinct color change from red to green. 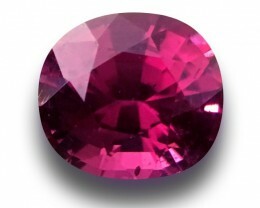 Browse Alexandrite in both light and rich tones, and fall in love with the breathtaking way the colors are manipulated by the sunlight. 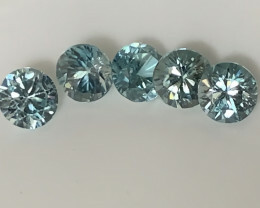 Spanning multiple shades of green, yellow, blue, brown, gray or clear, the Apatite has been named after the Greek word meaning “to deceive”. 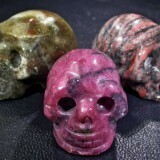 Because of the variety in colors and formations this stone comes in, it is easily mistaken for other minerals. Aventurine offers shades of green from seafoam to shamrock and is excellent for carving things like chess pieces and figurines. 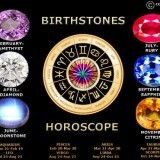 It is also used to make jewelry and incorporated into many fashion accessories. While the Chrysoprase gemstones share the seafoam color with other minerals, it is distinctly brighter than most green gems. 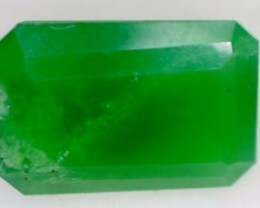 Sporting a deep green apple color, it is often used to mimic Jade. Inspiring commitment and love, as well as protecting against nightmares and depression, the durable green Garnet is named Tsavorite garnet. 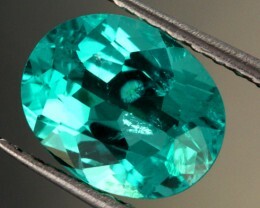 First discovered in Tanzania in the 1960s, the most sought after Tsavorite color is a deep emerald green. 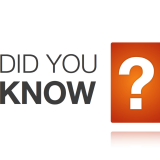 While it comes in lighter tones and yellowish hues, the more the tone and hue depart from the deep green, the less desirable they are. Symbolizing compassion, modesty, courage, justice, and wisdom, jade is a beautiful ornamental rock often used to create jewelry. Jade is most valued for its metaphysical properties and referred to as the ultimate “Dream Stone”, making it a popular choice. 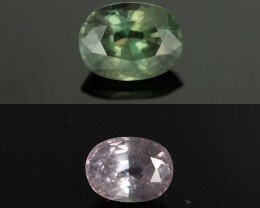 Tourmaline has a flawless appearance about it and truly showcases green a unique way from many other gemstones. 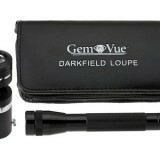 You’ll discover greens from light to deep, and the cuts will be ideal for designing jewelry from necklaces to bracelets. 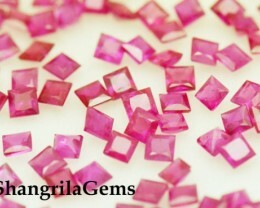 However, you can also purchase the gem rough. 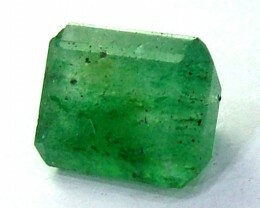 Even though you don’t see emerald listed above, it goes without saying that it is one of the most popular green gemstones and generally the first one people think of. 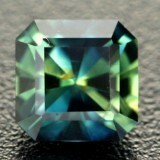 However, there is also green diaspore and other gems that embody the color green and showcase its beauty. 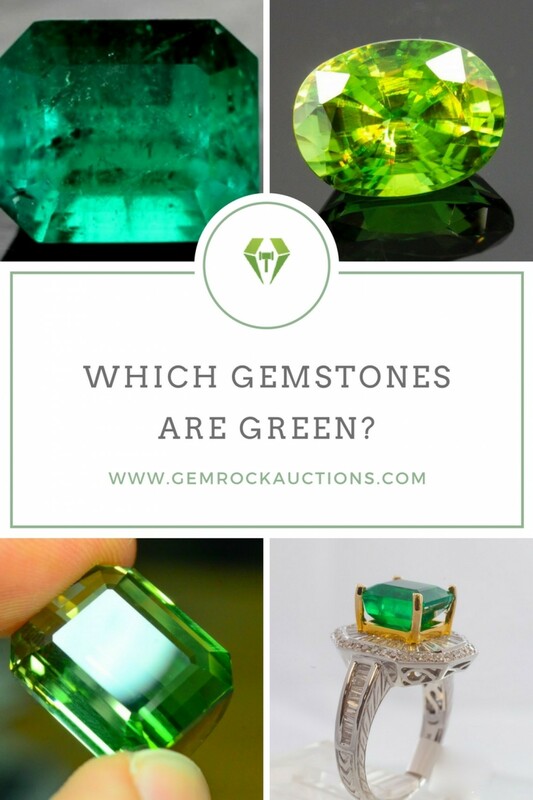 Take a moment to check out the selection at Gem Rock Auctions and find the ideal green gemstone for your next custom project or green jewelry to add to your collection.